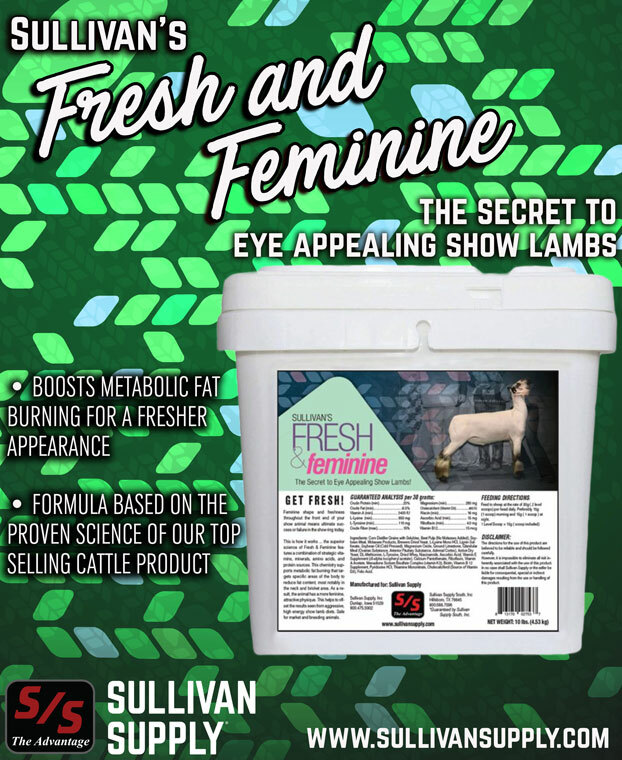 Fresh and Feminine… Now for Sheep! • Boost metabolic fat burning for a fresher appearance. • Formulation based on the proven science of our top selling cattle product.